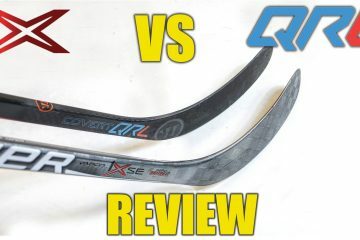 Warrior Alpha QX hockey stick review – Warrior Alpha QX is part of an entirely new line of Warrior hockey sticks. 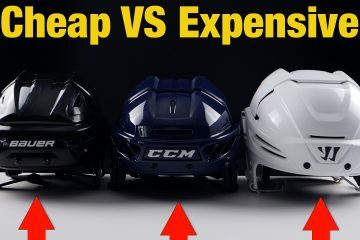 In this article, we’re going to take you through the new features found on the Alpha QX and explain why Warrior have created Alpha. 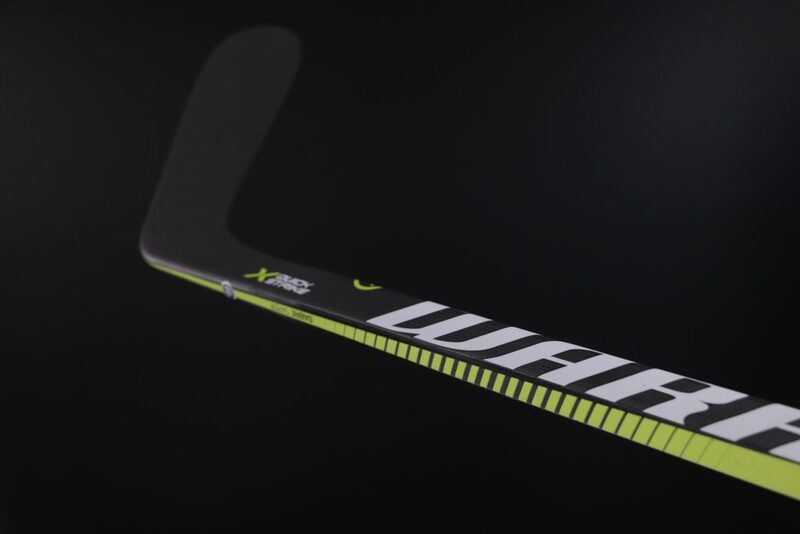 Alpha QX Hockey stick is impressively light (as expected from a stick at this price point). 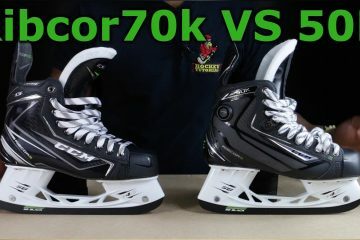 Roughly 409 grams for a senior 75 flex, curve, W88, right handed. 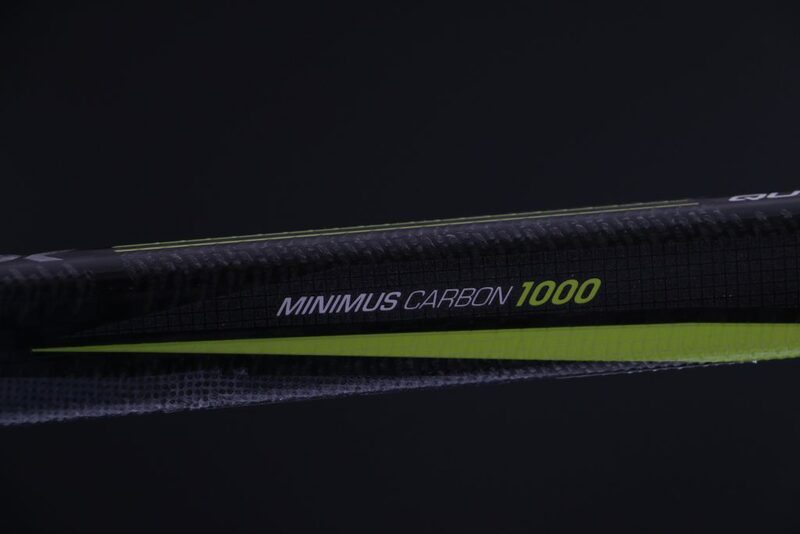 It’s light weight is attributed to the Minimus carbon fibre we recently discussed in the QRL review. 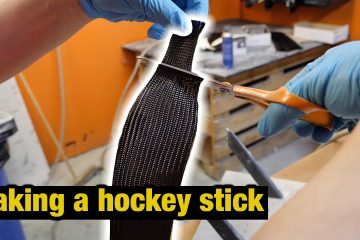 In short, this carbon fibre is aerospace grade, incredibly flat and light. 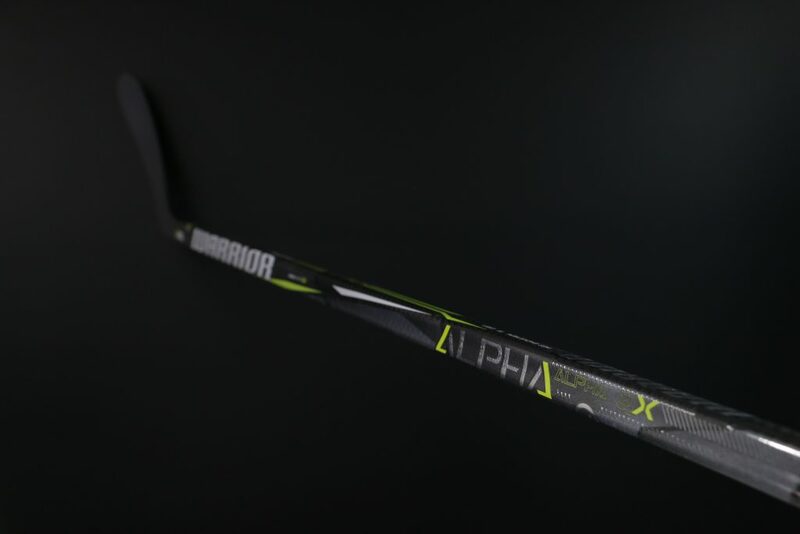 Alpha QX Hockey stick fills in a gap that Warrior hadn’t covered with their previous lines of sticks. 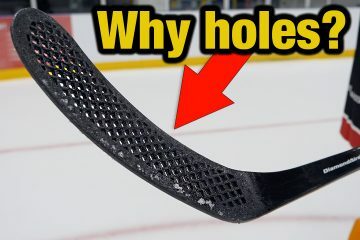 The Alpha is a low rick-point stick but not as low as the QRL nor is it as high as the Dynasty. 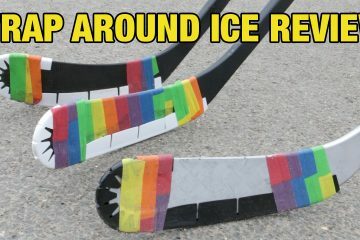 It sits between the QRL and the Dynasty. 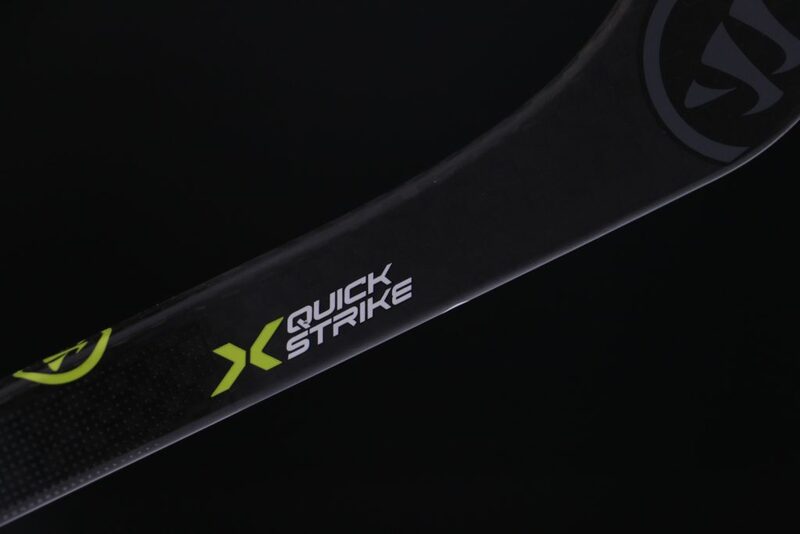 What is Warrior Alpha QX Quick Strike Technology? 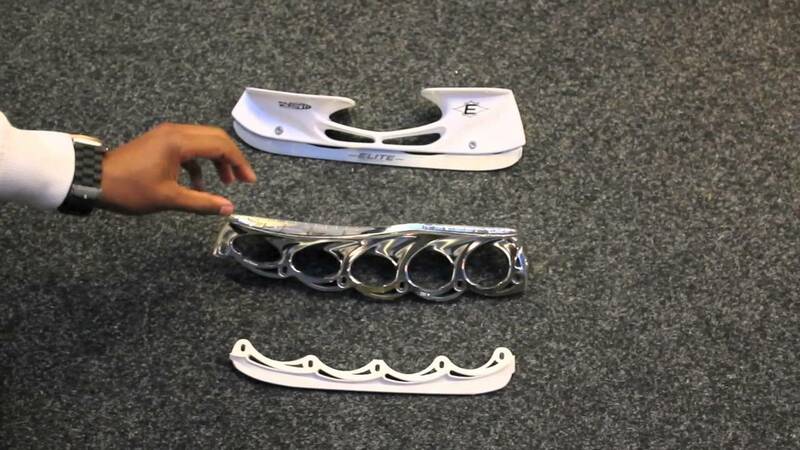 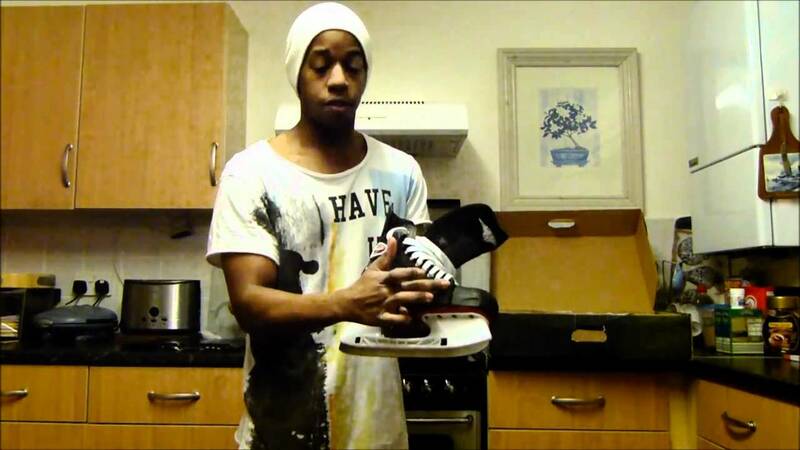 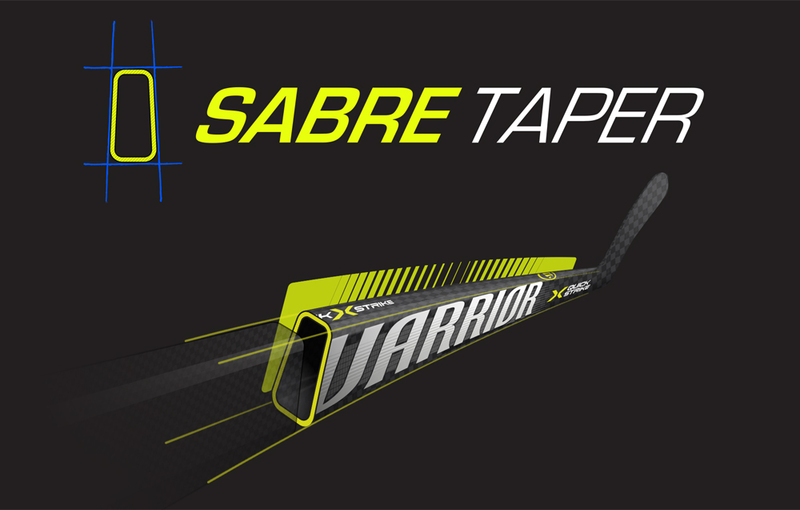 What is Warrior Alpha QX Sabre Taper ? 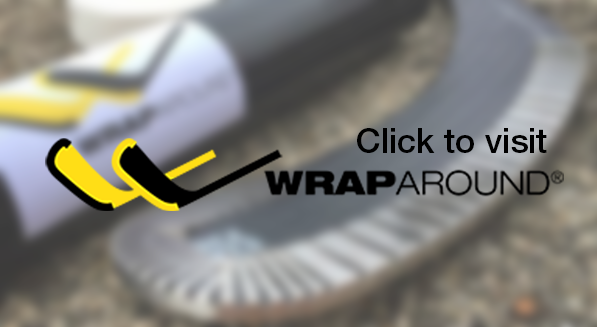 Sabre taper “creates a torsionally stiff mid-low flex arc, resulting in a more stable blade. 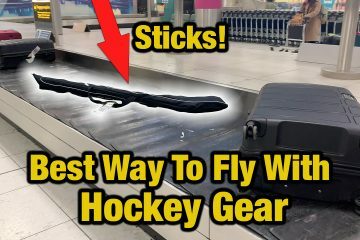 The reengineered shaft and hosel design helps to engage flex easily and releases quickly with precision accuracy.” In other words, the stick will be easier to load and more accurate to shoot with. 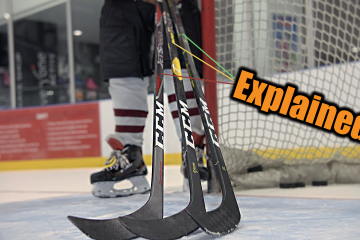 What is Warrior Alpha QX Ergo Shaft design ? 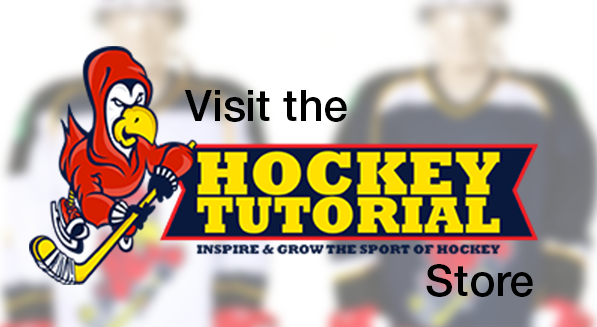 Ergo shaft is a dogbone shaped shaft to enhances touch and feel for better control over the stick. 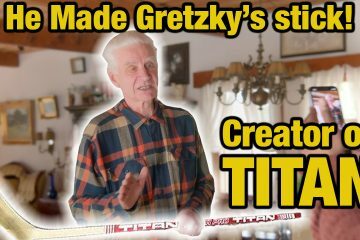 The shaft sits comfortably and naturally in your hands allowing for a more secure grip on the stick.